David Henry was admitted to the Bar 1991, Florida, U. S. District Court, Middle District of Florida. Mr. Henry has been with Morgan & Morgan, P.A. since 2003. Prior to that time, he was a partner at a well-regarded insurance defense firm in Tampa. He has extensive experience in first and third- party insurance claims as both a Defense attorney and Plaintiff’s attorney. He is a Board Certified Civil Trial Lawyer. To become eligible for Board Certification, a lawyer must have extensive trial experience as the lead attorney in jury trials. To gain Board Certification, the attorney must pass a rigorous written examination focusing on civil trial issues. 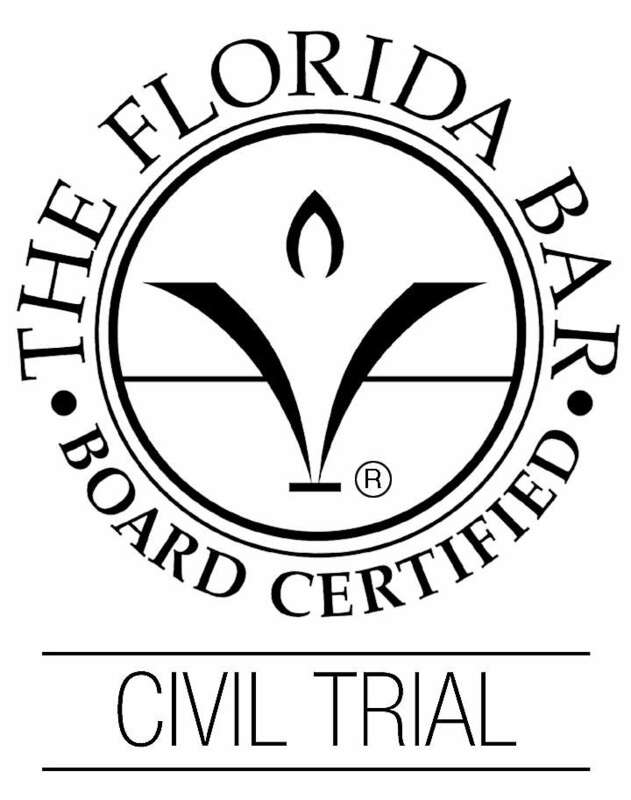 Less than 6% of Florida attorneys are Board Certified.